And so, here it is, the last story that I will be posting for 2016. I am scheduling this for next week at my regular time, as my wife and I will take Casa Paquito, our Shasta trailer and travel out to the remote desert area of the Baja for the Christmas to New Years vacation week. It has truly been an incredible honor joining the team here at 10,000 Birds. As I have said several times, I have always considered myself a photographer first, and a writer third. So, with that in mind my final posting for the year, will be working towards my strengths. If a picture truly is worth a 1000 words, then this in going to be a long story. Here is what I consider to be my favorite images from the past 12 months. They are in no particular order, I just pulled them from my files and posted them here. I hope you all enjoy them as much as I did taking them! 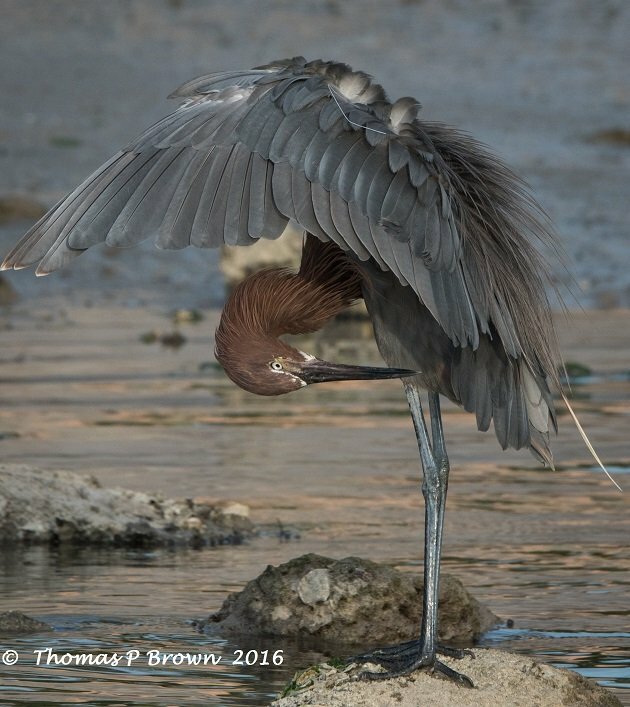 This Reddish Egret was doing some major inspections….and made of a couple of great images. 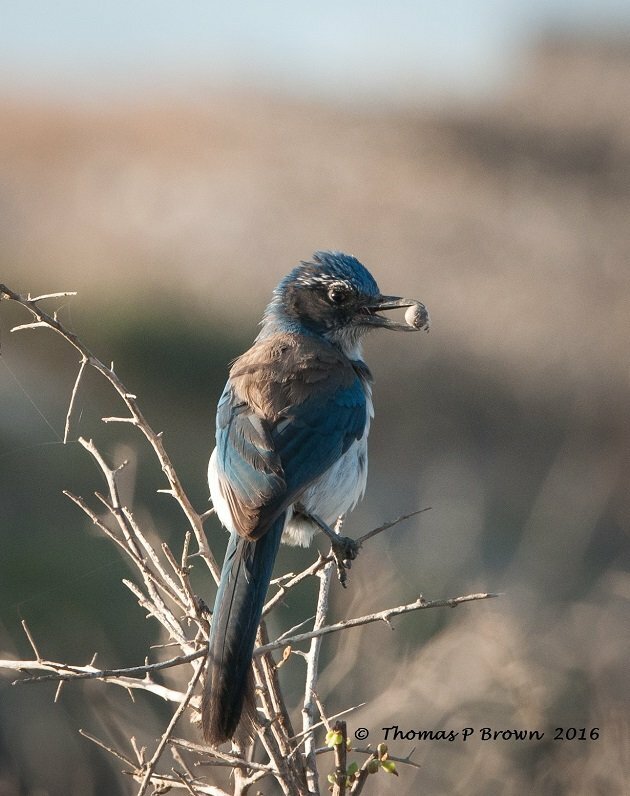 I never have been able to figure out what it is that this California Scrub Jay has, but it make for a nice photo. 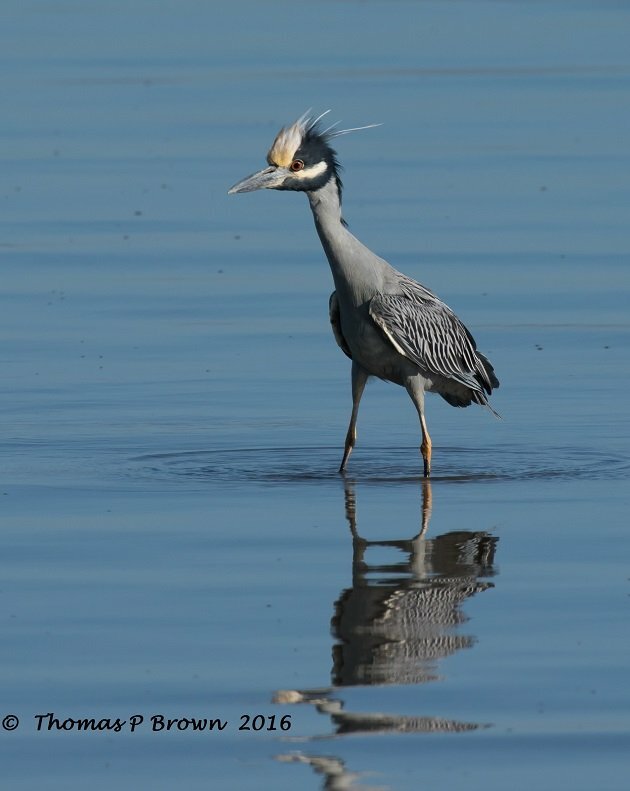 After nearly landing on my head in my blind, the Yellow-crowned Night Heron landed in the shallows in front of me. 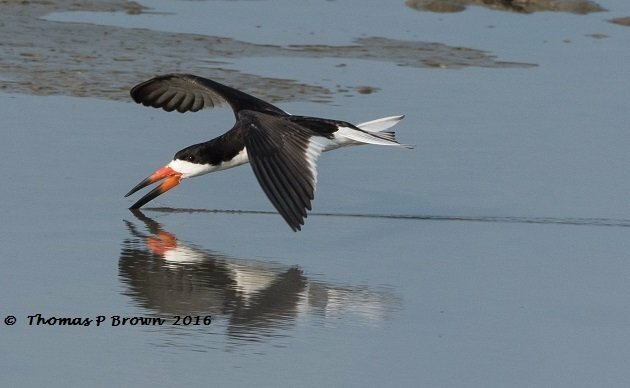 There in no question that the bird of the year for me, at least from a purely photographic stand point is the Black Skimmer. I must have keep 400 images in the file of just this one species. 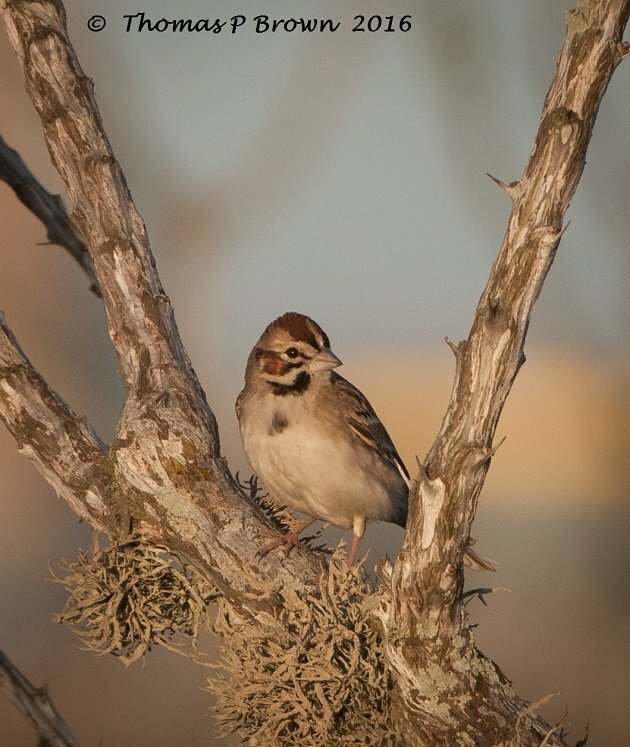 I caught this Lark Sparrow at San Blas, near Magdalena Bay , just as the sun was setting. 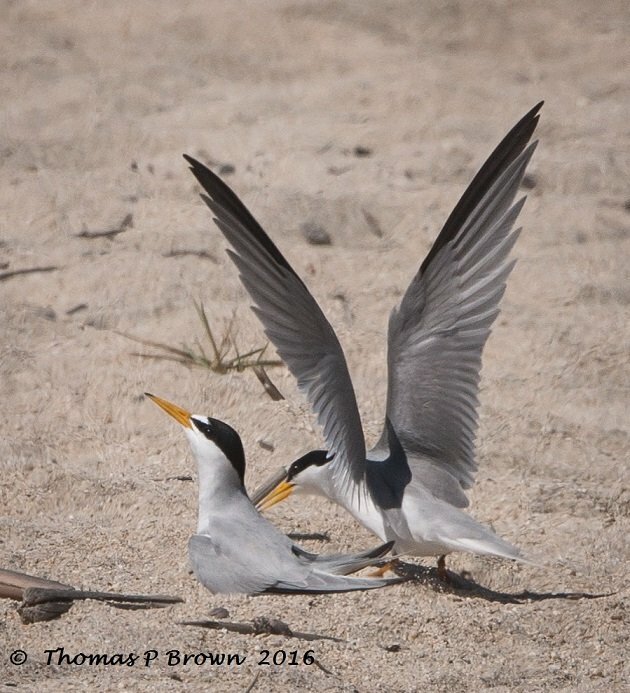 There is a small Federal Reserve, set aside on the white sandy beach near San Jose Del Cabo, in order to protect the nesting Least Terns. 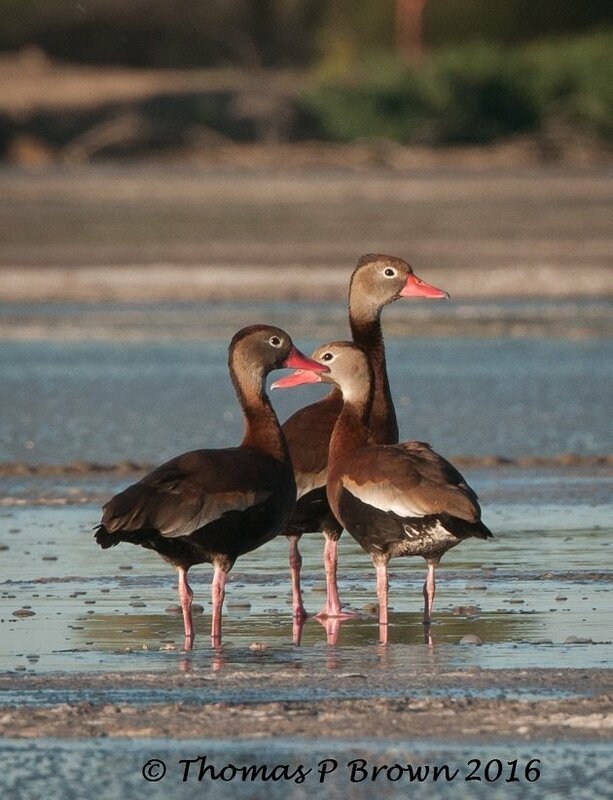 We have a small resident population of Black-bellied Whistling Ducks. I don’t get to see them very often, but they showed up early one morning near the tidal flats. 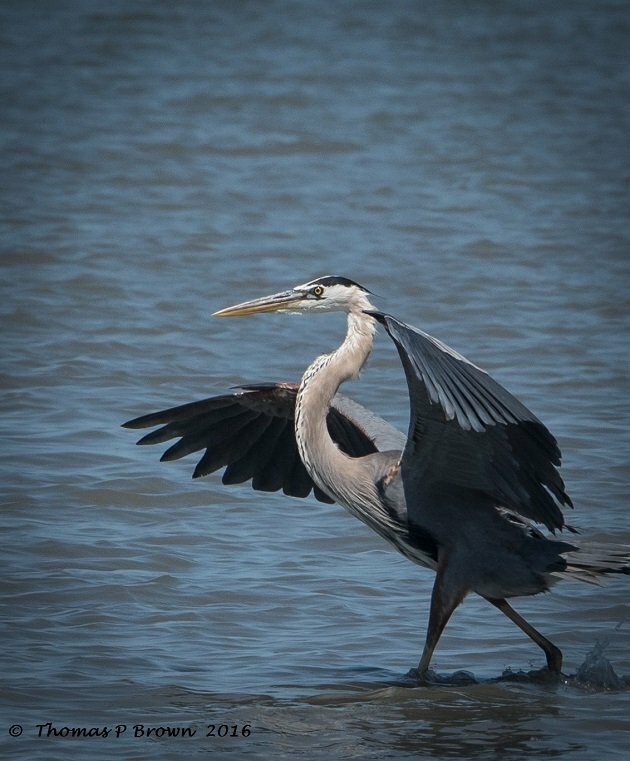 This Great Blue Heron came in for a landing, providing a nice angle that I rarely get to see with a camera in my hand. 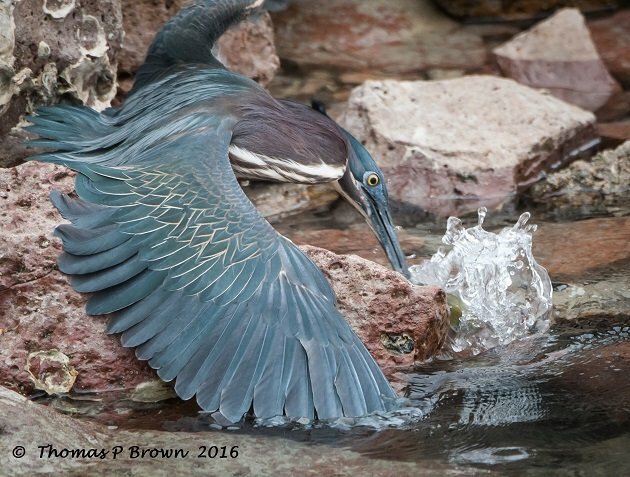 We have a Green Heron here in the marina, that has become quite adept at fishing with bait. 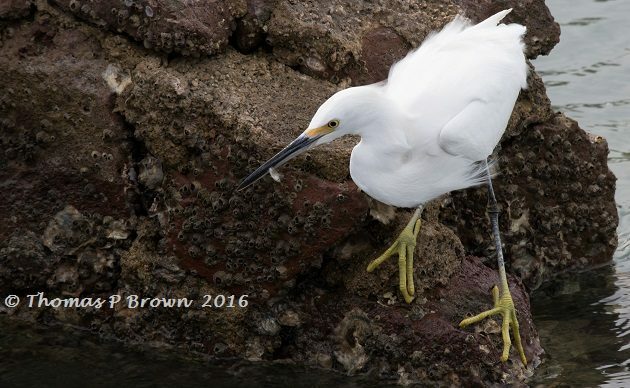 It will grab small bits of bread or crackers that are thrown from the near by restaurant patrons, who feed the fish. It then uses then to lure in the fish close enough to grab. 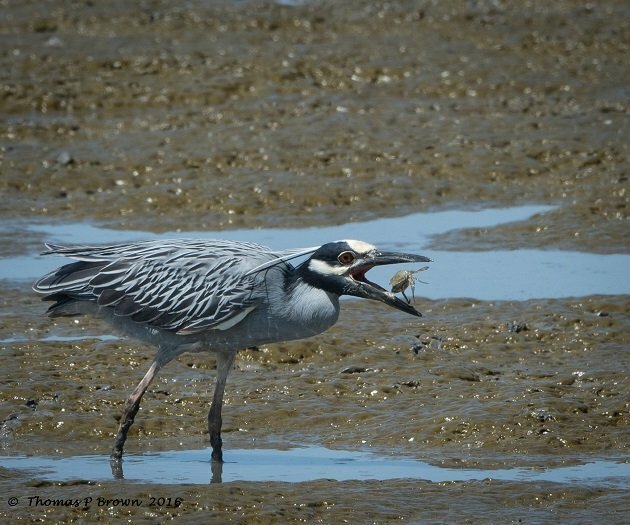 This Yellow-crowned Night Heron had a great crab breakfast, and I just happen to be watching. 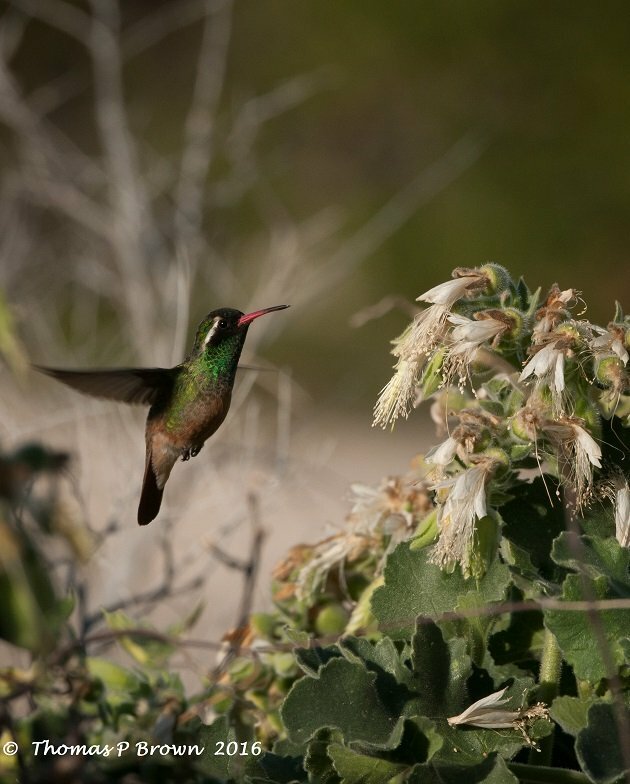 One of my favorite endemics, the Xanthus’s Hummingbird is always a treat to feature. 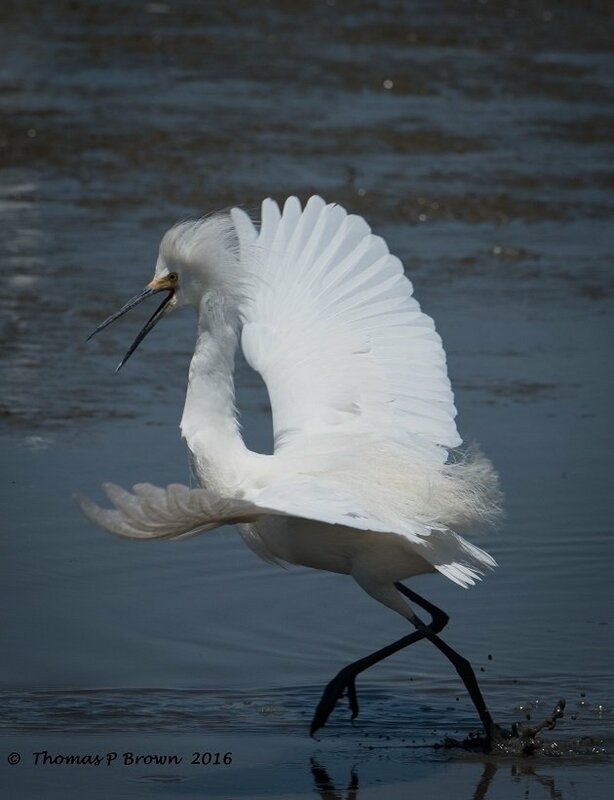 I was able to catch this Snowy Egret dancing and chasing the other egrets out in one of our tidal flat areas. 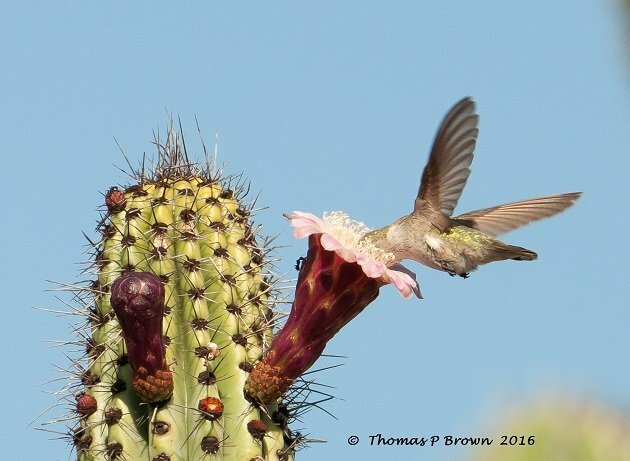 This female Costa’s Hummingbird had its head way down in the bloom of this Cardon cactus. 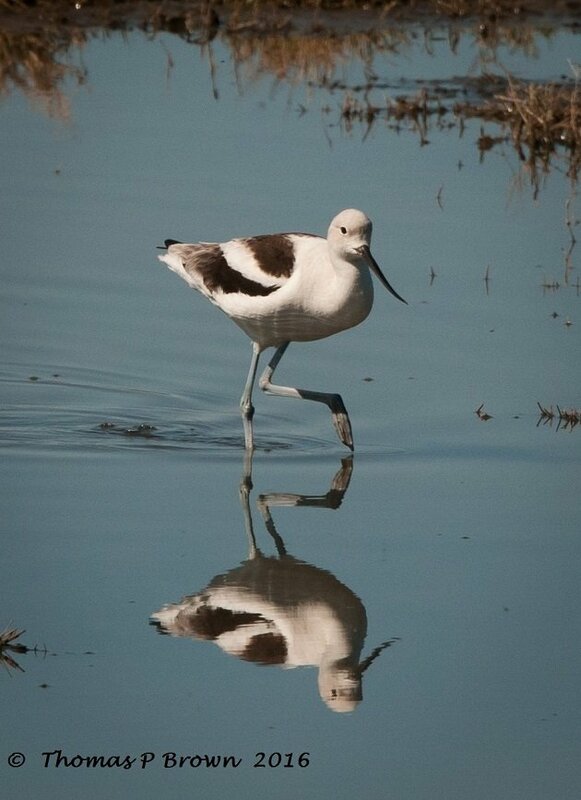 This late evening photo of an American Avocet is one of my all time favorites of this species. 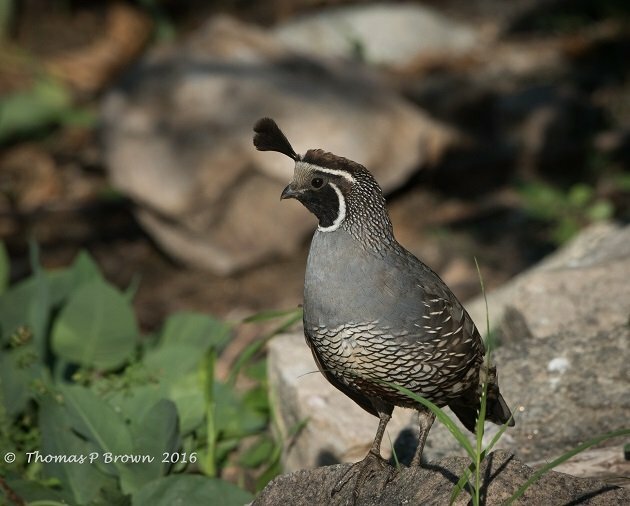 While California Quail are quite common all around North America, getting a really nice shot, out in the wild is always a challenge. 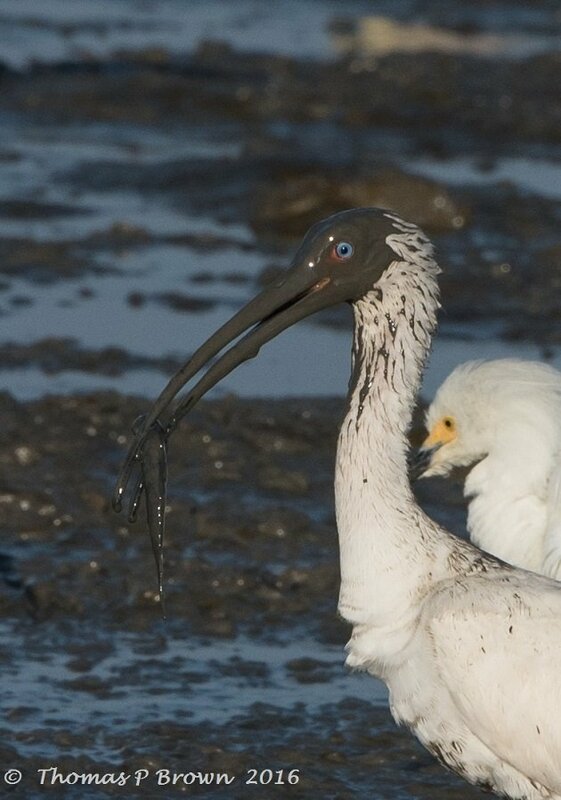 This White Ibis was not the least bit shy about sticking its head way down in the mud to find something to eat. 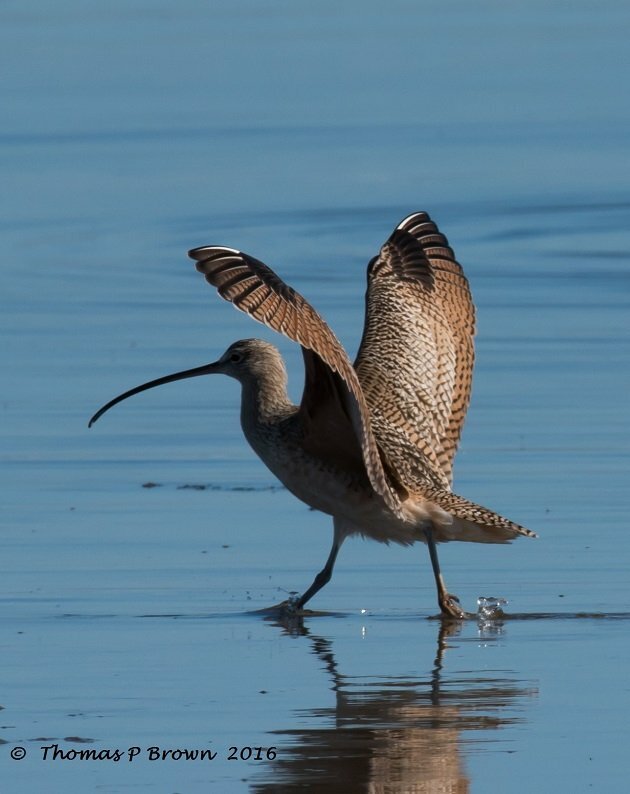 This Long-billed Curlew was showing off all its color on a recent early morning shoot. I hope nobody minds, but I wanted to share a couple of non-bird images. 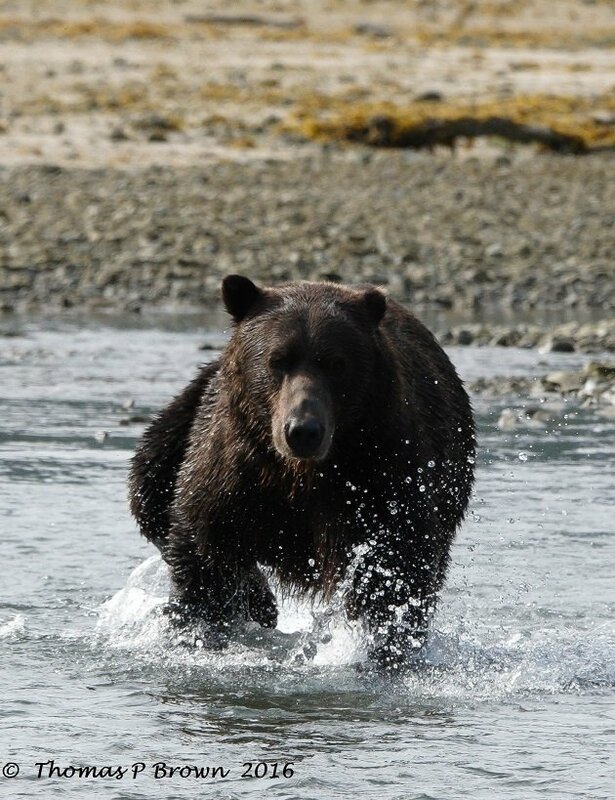 While in Kodiak Alaska, I did get a few very nice Kodiak Grizzly Bear shots. 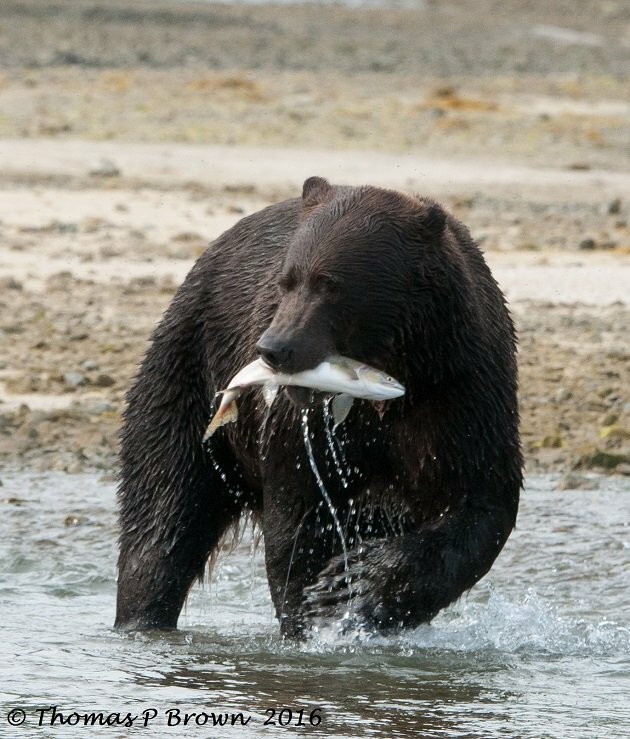 This large bear was chasing salmon, and paid me little or no attention. I know it is not a bird, but they certainly are in my personal favorites for the year. I hope you all have a wonderful Holiday Season, get to spend some time with family and loved ones, and take a day or two, go for a walk, and see what new birds you can find to start of this upcoming new year! 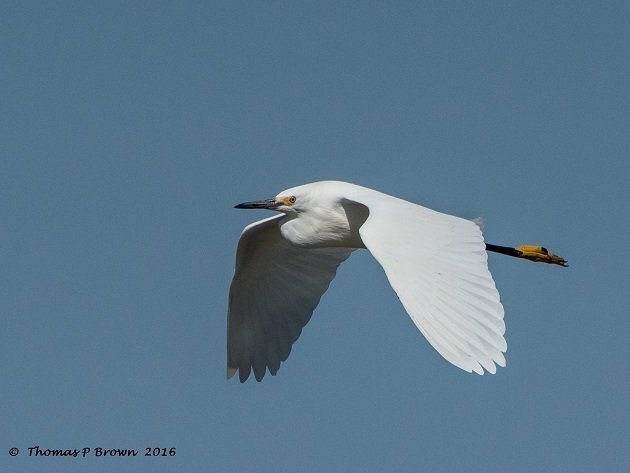 Where Are You Birding This Final Weekend of 2016? Birds and football! What a combination! 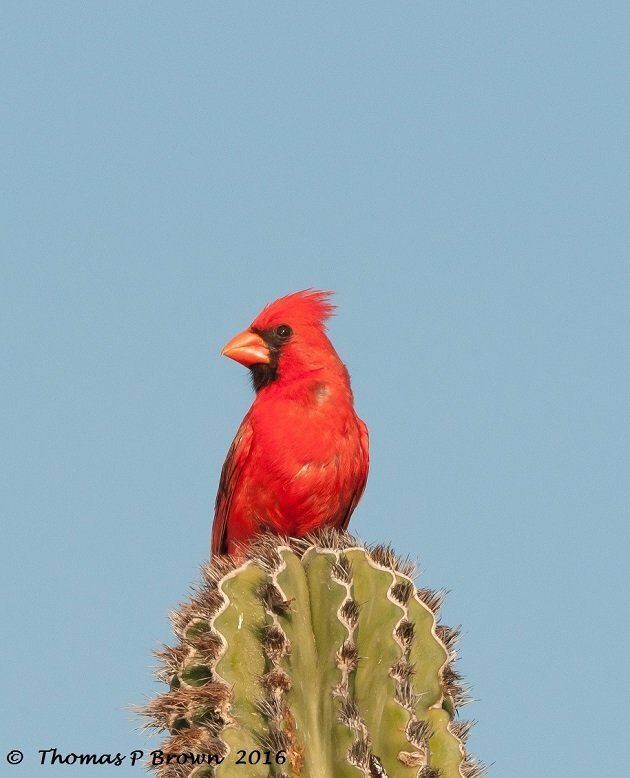 Where Are You Birding This Third Weekend of April 2011?